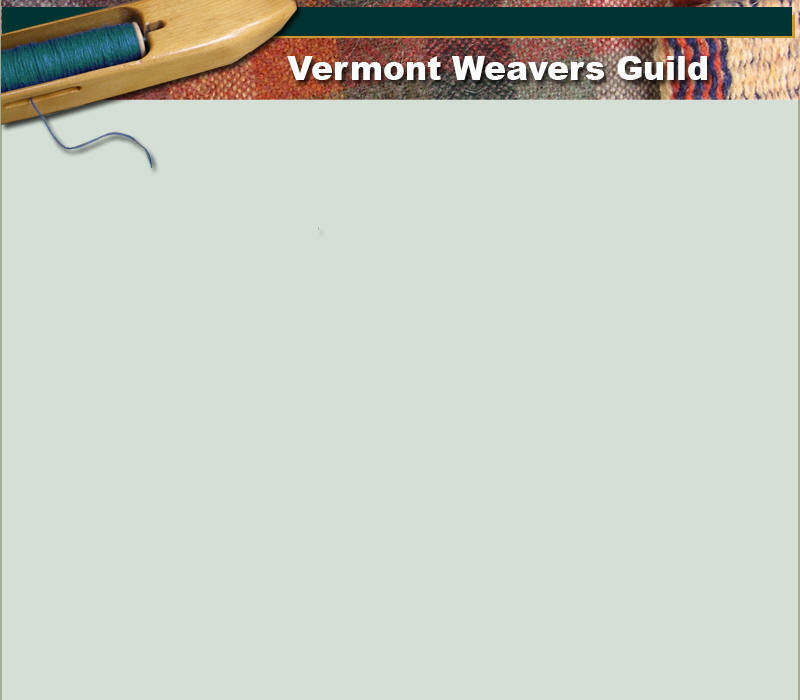 Copyright 2007 Vermont Weavers Guild . All Rights Reserved. Site designed by Kim Canon and Lida Douglas.